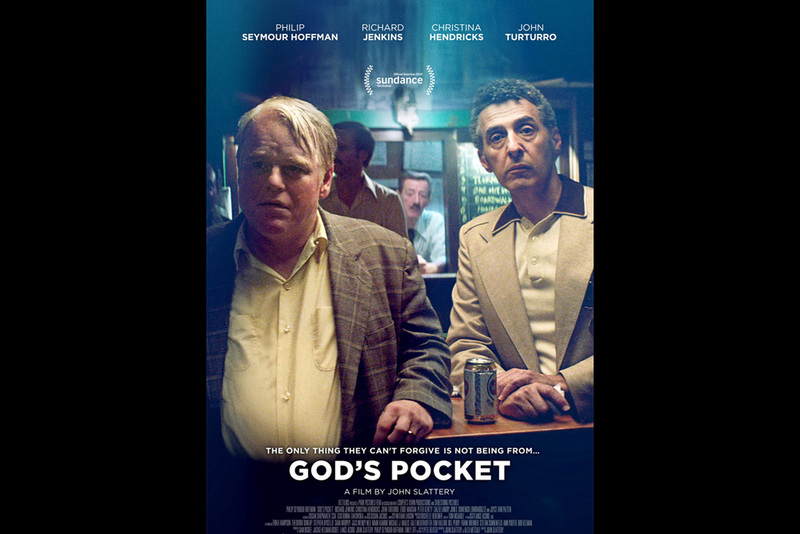 God’s Pocket is an upcoming American drama film directed by John Slattery and co-written with Alex Metcalf, based on a 1983 novel of same name by Pete Dexter. 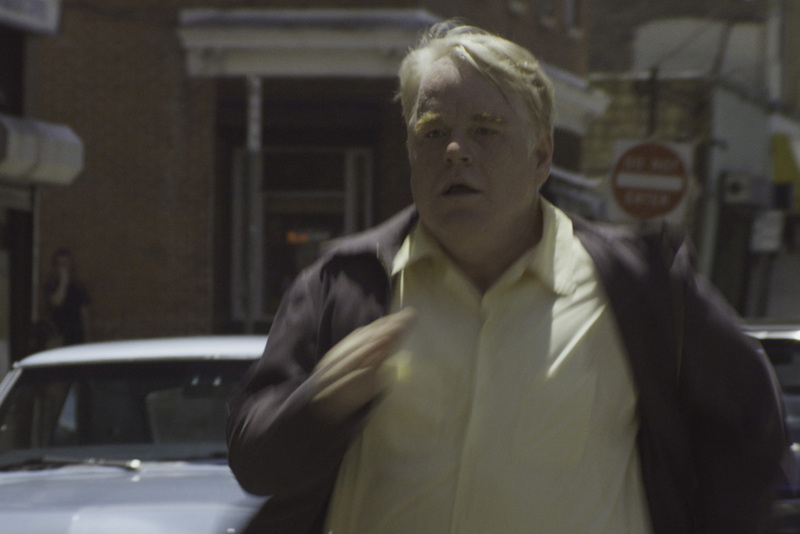 The film stars Christina Hendricks, Philip Seymour Hoffman, John Turturro and Richard Jenkins. 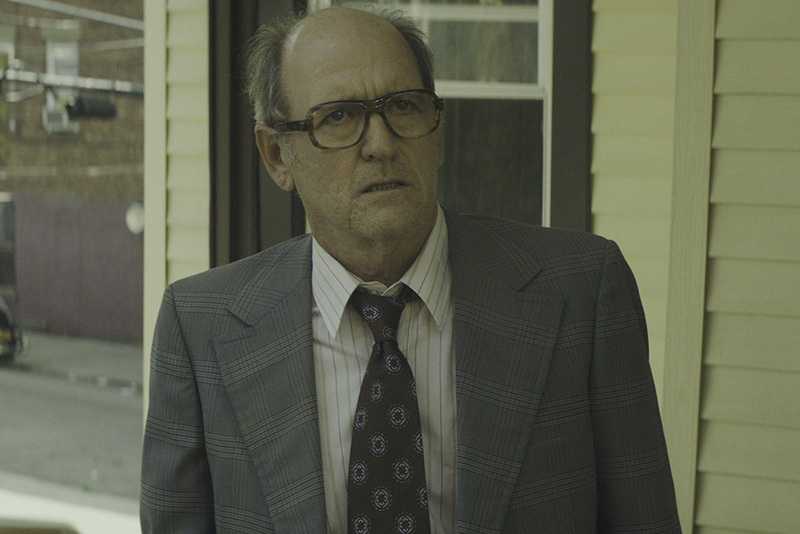 Set in the gritty blue-collar neighborhood of God’s Pocket, Mickey’s crazy stepson Leon is killed in a construction ‘accident’ and Mickey quickly tries to bury the bad news with the body. But when a local columnist comes sniffing around for the truth, things go from bad to worse. 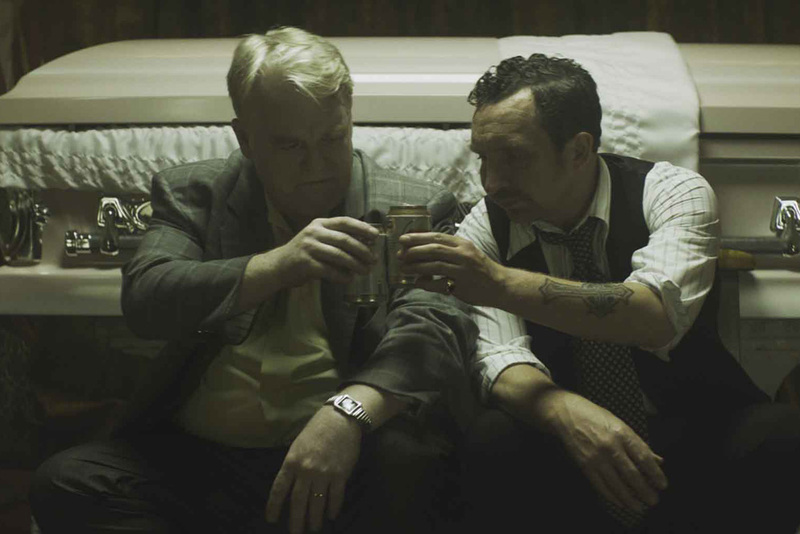 Mickey finds himself stuck in a life and death struggle between a body he can’t bury, a wife he can’t please and a debt he can’t pay. 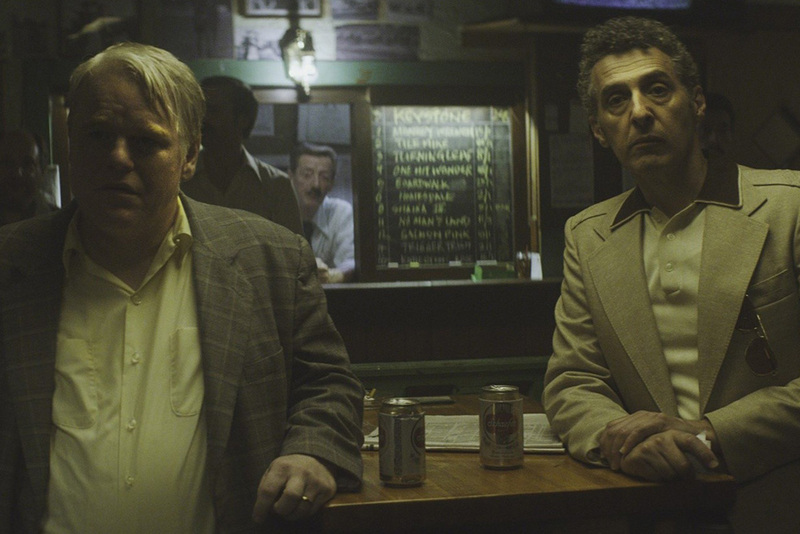 The shooting of the God’s Pocket began on June 29, 2013 in New York City.